Amelia’s eighth birthday is just around the corner and she is SO excited. She’s going to have the best party ever - even if she does have to invite her troublesome twin cousins. But then something strange and magical happens . . Now Amelia has a very big secret. 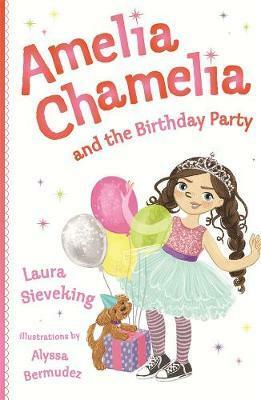 Will Amelia be able to keep her chameleon powers hidden, even when disaster strikes and the party bags go missing?